The International Fair of Road Construction Industry Autostrada-Polska is one of Poland’s most important and prestigious industry events of this kind. 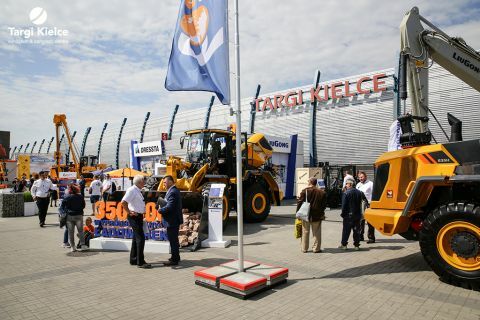 This is already the twenty-fifth time when the Targi Kielce three-days’ expo held from 14 to 16 May 2019 becomes a true one-stop-shop for the most important construction companies’ representatives, specialists and business-insiders as well as road managers. Last year's "road engineering holiday" used 30,000 square meters exhibition space 418 companies presented their offer. 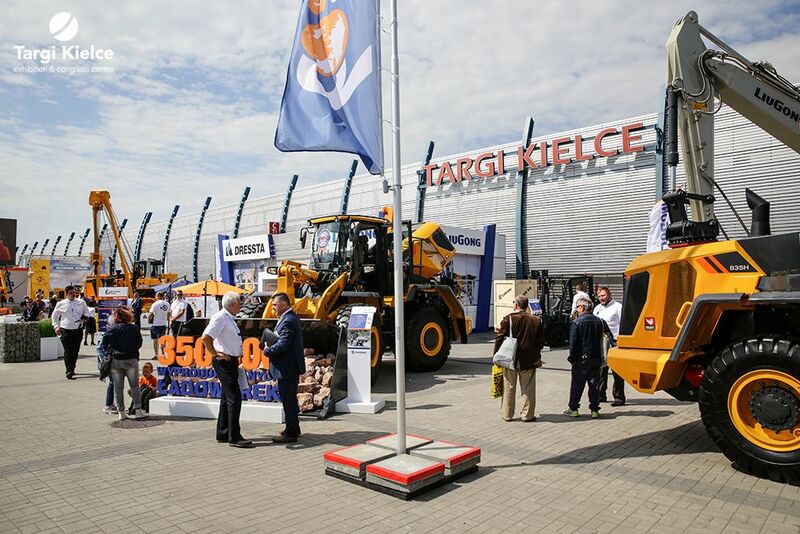 The three May days at Targi Kielce saw over 10,000 business-insider visitors and 10 specialized road construction focussed conferences. This year's anniversary edition promises to be equally interesting.